Tell your friends to test us. Get $1 free when they make their first call., even if they don't go on to recharge more ZenoFon credits. Most of the Android phones are compatible for either native SIP or third party SIP applications. 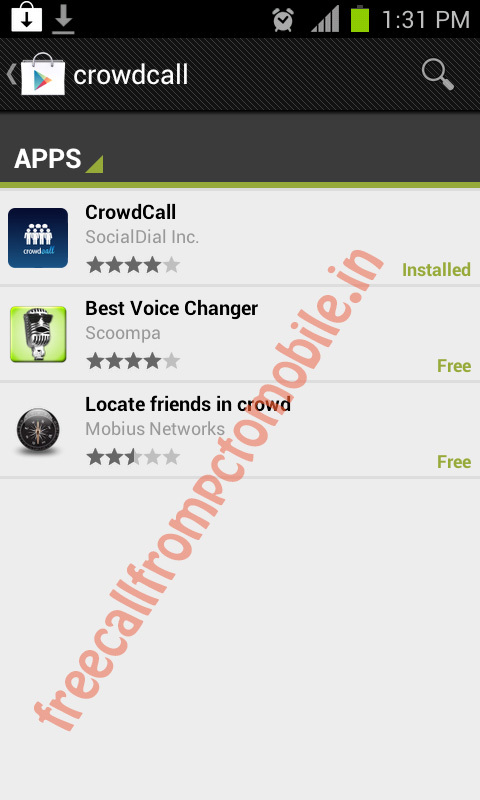 There are various application available in Android market for making Free client to client voice and video calls. 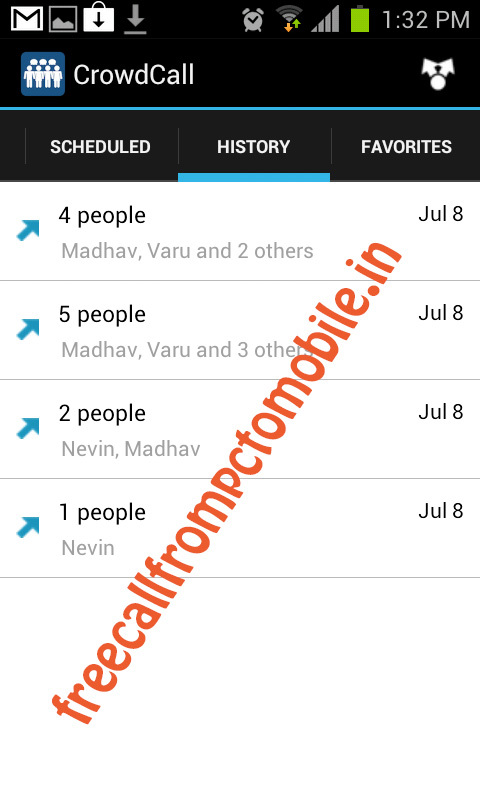 Few of the applications offers cheap international calls on Android. 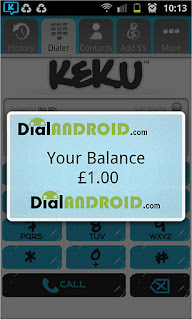 Lets review KeKu Android Application which allows you to make cheap international calls and giving $1 free trial credit without any condition or payment information. Keku is New York, USA based company offering variety of international calling solutions through local Dial in numbers, PC to Phone and iPhone/Android application. 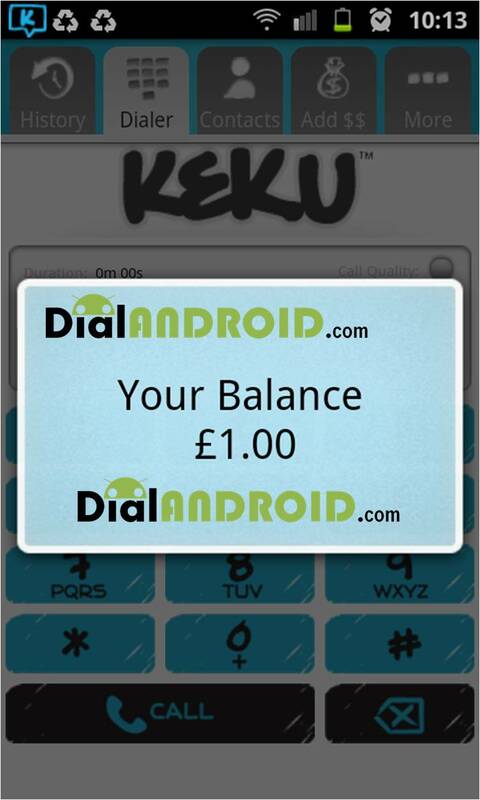 How to make free calls on Android / iPhone using KeKu ? You can now make international calls using your free credit to anywhere in the world. Comment here if you face any issue. 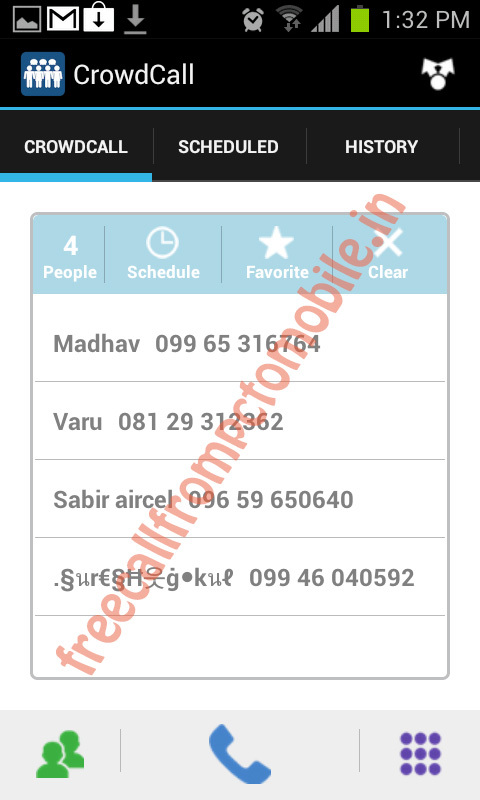 In these day free calls are raining over the Localphone customers. Once again Localphone is ready with its another week of free calls. In this weekly promotion Localphone customers can make Unlimited Free Calls to landlines in Portugal from their mobile, landline or PC without spending a penny. All calls to landlines in Portugal will be free from 19th March to 26th March 2012. Customers can make as many calls as they want, for as long as they want, from anywhere in the world and it won’t cost them. After the promotion ends, all calls to landlines will be charged at cheapest possible rate of 1¢ per minute. If you are not a registered customer then you can sign up for free and will be able to call Portugal for free. You can find out more detail of this weekly promotion at:www.localphone.com/call/portugal . We all know that such type of promotional offer doesn’t last for long time. So, if you want cheap and long lasting service then try anyone mentioned below. We hope you will enjoy the week of free calls and will refer Localphone to your friends and family member.